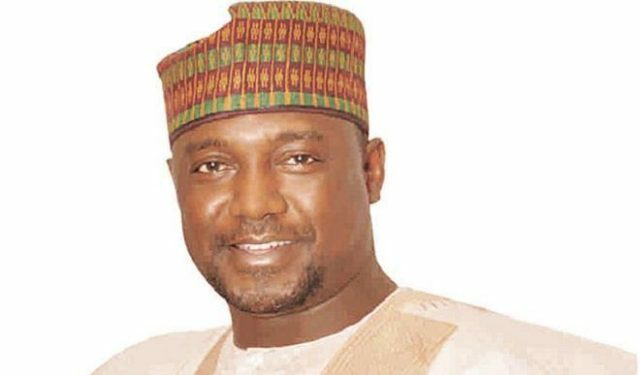 The Niger State Governor, Abubakar Bello, on Monday, enumerated reasons Nigerians should cast their votes for President Muhammadu Buhari come 2019. Mr Bello, who made the remark while speaking with journalists in Minna, said President Buhari’s decision to seek re-election was a welcome development. According to him, the decision of President Muhammadu Buhari to seek for re-election in 2019 is to lay concrete foundation for the political growth of the country. “I appeal to Nigerians to appreciate the President’s declaration of intent to run again; strong in our conviction that he will continue to run an open and transparent government if given a second chance. “We owe ourselves the duty to ensure that President Buhari continues beyond 2019 so that he could consolidate on the tremendous achievements so far recorded,” he said. He said Mr Buhari remains a stabilising factor in strengthening the nation’s hard-earned unity. “I am in full support and throw my weight behind the idea of President Muhammadu Buhari seeking a second tenure in 2019. It is encouraging and soul lifting. We have already set in motion a political strategy to lead a successful campaign for the President to get re-elected,” he said. He explained that President Buhari’s efforts to diversify the economy yielded fruits in many folds, making agriculture to take the driver’s seat and offering employment opportunities to millions of hitherto deprived Nigerians. “Mr President’s zeal in fighting corruption with emphasis on loot and assets recovery is the best thing that had happened to our country. Stolen monies, where they were stashed abroad, were being recovered. “The ongoing fight against insurgency, militancy, cattle rustling and armed bandits is paying result,” he said. Mr Bello called on eligible Nigerians who had not registered to take the advantage of the ongoing continuous voters registration exercise to do so. He said that it was only by so doing that the party’s candidates seeking elective positions could emerge victorious. He also called on leaders of political parties to preach peace and be tolerant to ensure peaceful conduct of the elections.